First of all, sorry for the lack of posts! Basically, I have a dilemma right now. The general plan is to post twice a week with a Sunday newsletter, this includes a post on Monday/Tuesday and Thursday/Friday, with one post beauty or fashion related, and the other general advice/lifestyle related. But coming up with a beauty and fashion post (in particular, a fashion post), is always a struggle as I’m in search of a stable photographer. If you know any (well priced) photographers, please e-mail admin@skylish.co.uk. I do have a few photographer proposal e-mail to sieve through, but have just found it hard so far to find someone decently priced! In other news, a little while a go I was contacted by the Happiness Boutique firm asking how I’d feel about sharing my thoughts on what they have to offer. In short, Happiness Boutique in a Berlin-based fashion boutique that offers unique pieces for what they call “fashion forward, modern women.” Their brand is all about sharing positivity, good vibes and happiness; stemming from how good you can feel when you look your best. They offer all different types of jewllery (from statement, to simple, to rings, to necklaces…) with their products thoroughly tested to be of the best possible quality (which I’ve found to be a major issue in the past, forking out money on jewellery that ends up looking like copper within a few weeks). Across their social platforms, they have over 300,000 followers. When it came to picking out some pieces, I went straight for the chokers. I’ve been planning to buy some chokers for months now, and as HB contacted me I was just about to get out of being lazy and actually purchase some myself. 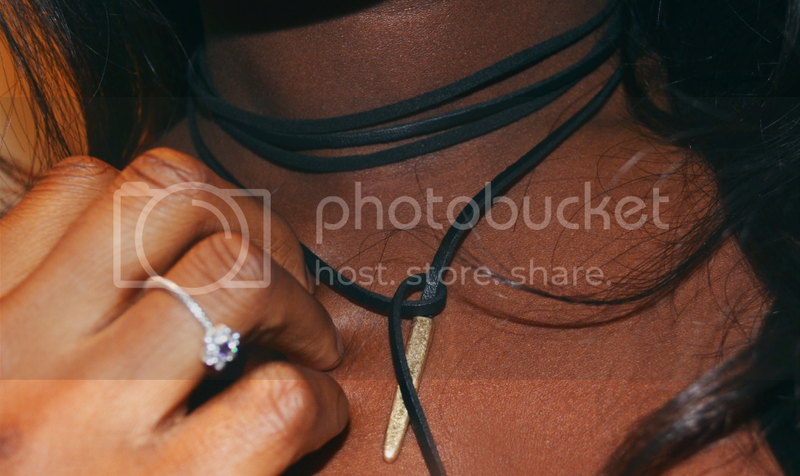 I picked out the Velvet Choker and the Timeless Wrap Choker – so something a bit more basic (a ‘starter’ choker), and something a little more exciting. I can’t wait to start mixing and matching them with my outfits. Although to Velvet Choker was out of stock when ordered, I was added to a waiting list and notified as soon as the item was restocked and ready to be shipped. 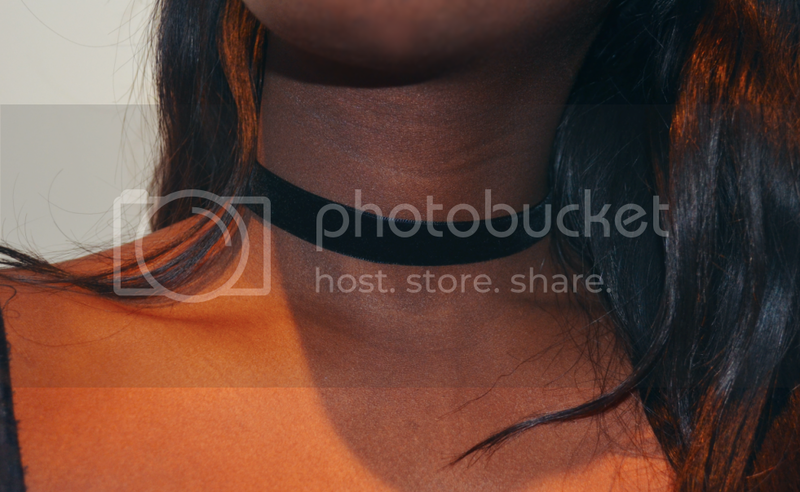 My favourite aspect of this order has to be the Timeless choker, just because you can switch up its style whenever you feel. – They offer free shipping – if that’s not an incentive, then I don’t know what is! I’d definitely recommend checking out HB! 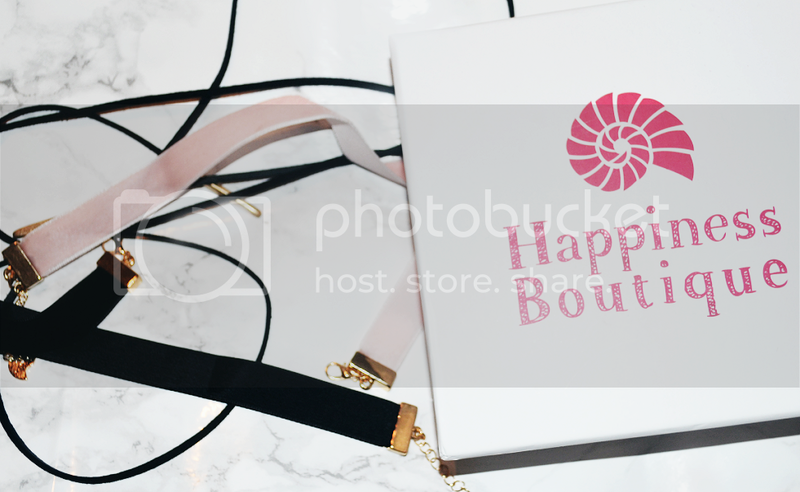 3 Responses to "The Happiness Boutique Edit"
Those chokers are amazing! I love chokers because they add something to EVERY outfit. Via Sora || Happy Halloween!